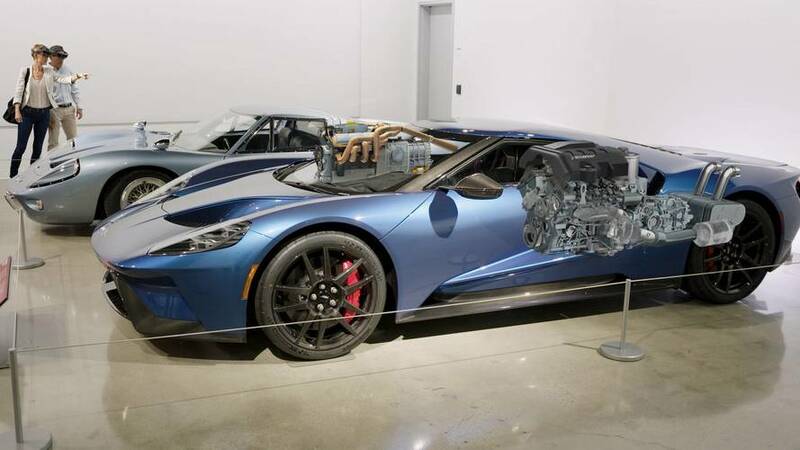 The Petersen Automotive Museum in Los Angeles, along with Ford Performance and Microsoft, have teamed up for a new interactive experience, giving museum guests a unique look at the Ford GT. 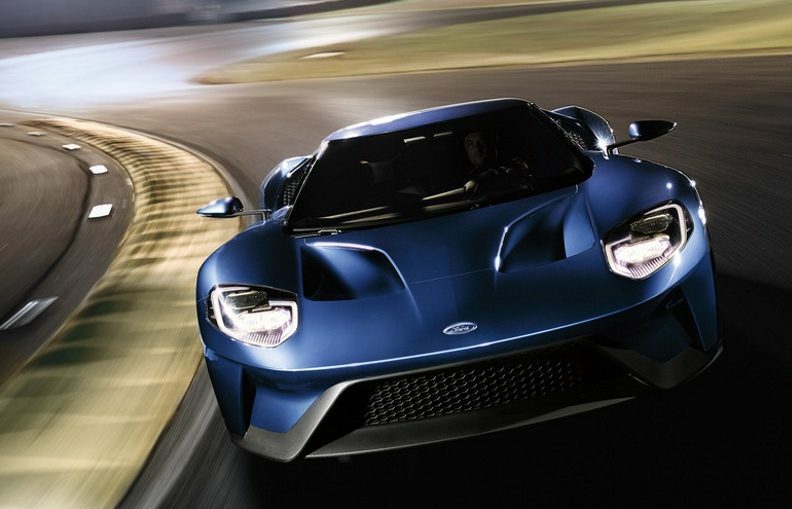 The new ‘An American Supercar’ exhibit is making its debut at the Los Angeles motor show, before moving to the museum where it will feature until autumn 2018. The exhibit incorporates the museum’s 1967 GT40 Mark III and the 2017 GT (the museum currently has an example of all three generations of the GT) and Microsoft HoloLens technology. Using virtual reality headsets, HoloLens overlays holographic images over the cars, allowing guests to pull apart the cars and look inside in a way never seen before. They’ll also get a look at the track history of both racing-bred cars in an experience that blends real and virtual together effortlessly. The original GT, dubbed the GT40 thanks to its tiny size — it’s a mere 40 inches in height — was developed to race at the Le Mans 24 Hours. It won on its third attempt in 1966, with Bruce McLaren and Chris Amon leading home a one-two-three finish for the car. The feat was repeated 50 years later, with the reimagined GT winning the LMGTE Pro class at the 2016 edition of the round-the-clock classic in the hands of Joey Hand, Dirk Müller and Sébastien Bourdais. This article was originally published by Motor1.